Join Top Pro commercial photographer Eric Eggly behind the scenes of this cinematic photography shoot using Westcott’s continuous LED light, the Skylux (part three of the four part series). Here, Eric utilizes five Skylux units with a variety of modifiers to capture unique details of both his subjects and their surroundings. Posing on a staircase, Eric positions two of the Skylux to illuminate the wooden staircase. 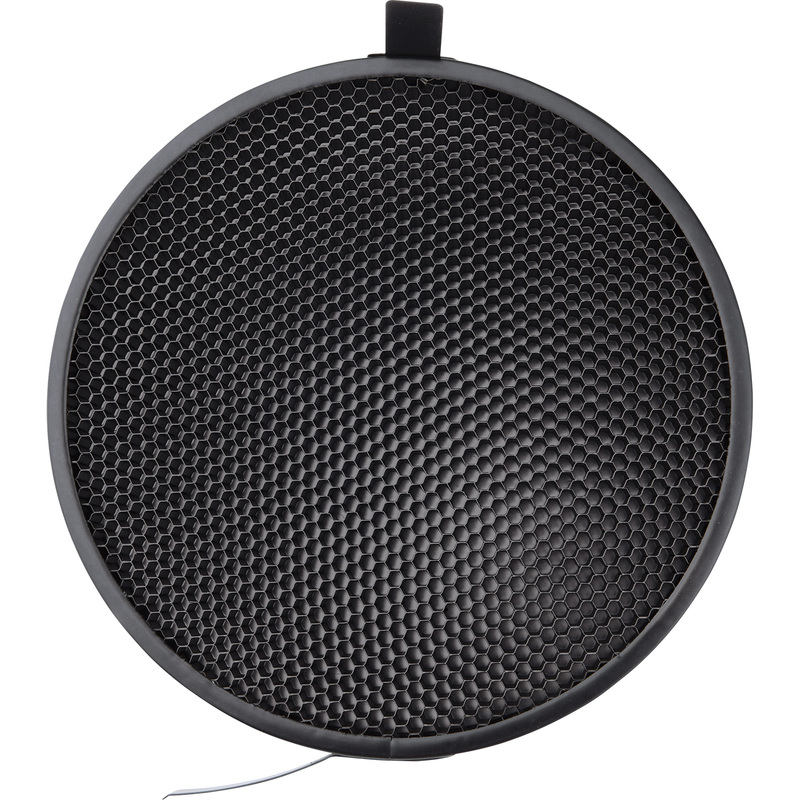 These two LED’s are modified with grids and one is additionally modified with at 12″ x 50″ stripbank. Placed at the bottom of the staircase are three other Skylux, used to light Eric’s subjects. The third LED here is modified with a grid and the Skylux barndoor system, which allows for precise control of where the light falls. The fourth and fifth Skylux used throughout this fashion photography shoot are modified with grids as well, one with an additional 16″ x 22″ softbox. 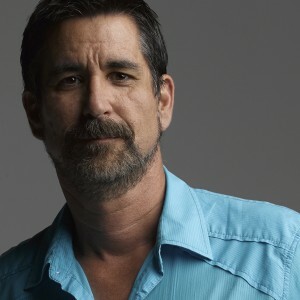 Adding grids to a light source gives photographer the ability to narrow the output of their light source. 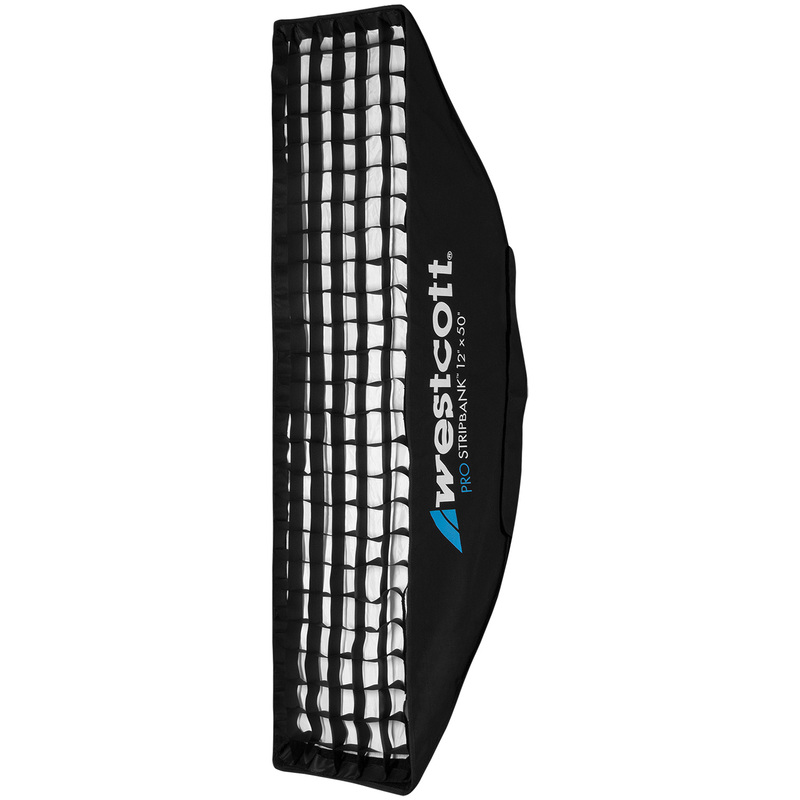 The Skylux is the newest system in the Westcott lineup, packing 1000 watts of dimmable continuous light. 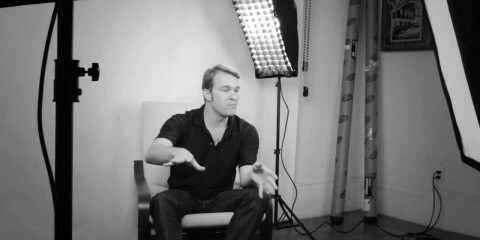 Continuous lights offer the ability to shoot booth photography and videography. The Skylux LED is a daylight-balanced 5600 degrees kelvin, providing a very clean color temperature to your scene. 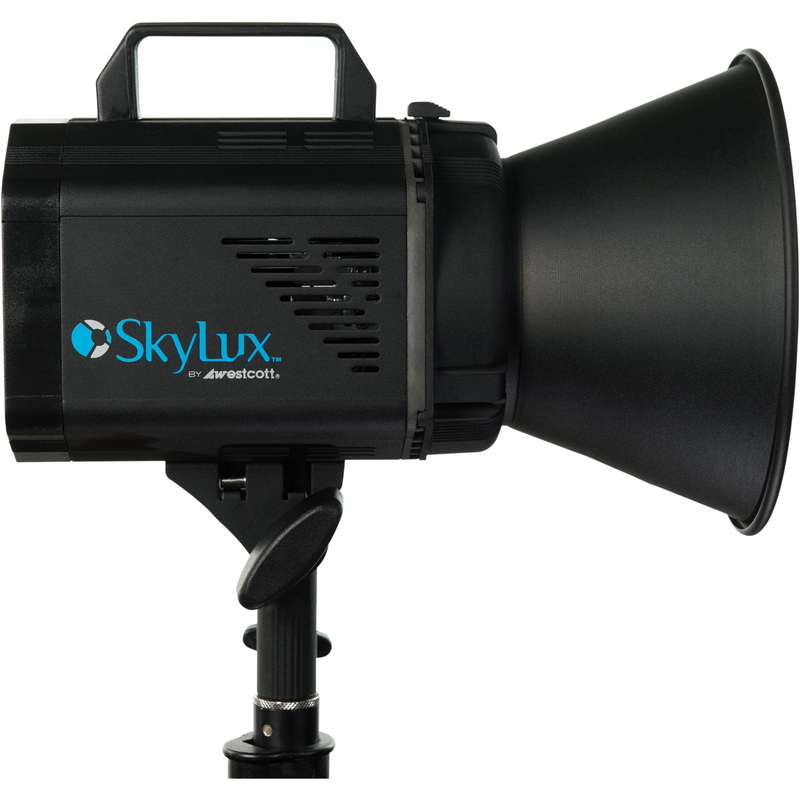 Another great feature of the new Skylux is the ability to mount nearly any modifier to these lights. 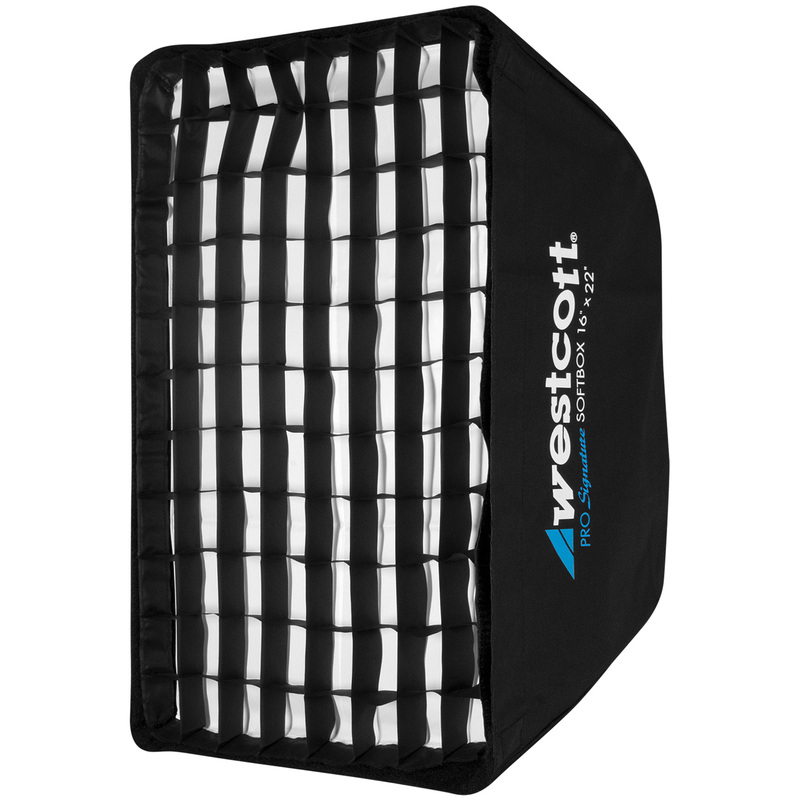 Along with mounting an umbrella through the unit, you can add softboxes, grids, snoots, and in this video, barn doors. All of this is possible due to the Bowens-S Type mount built directly into the Skylux. 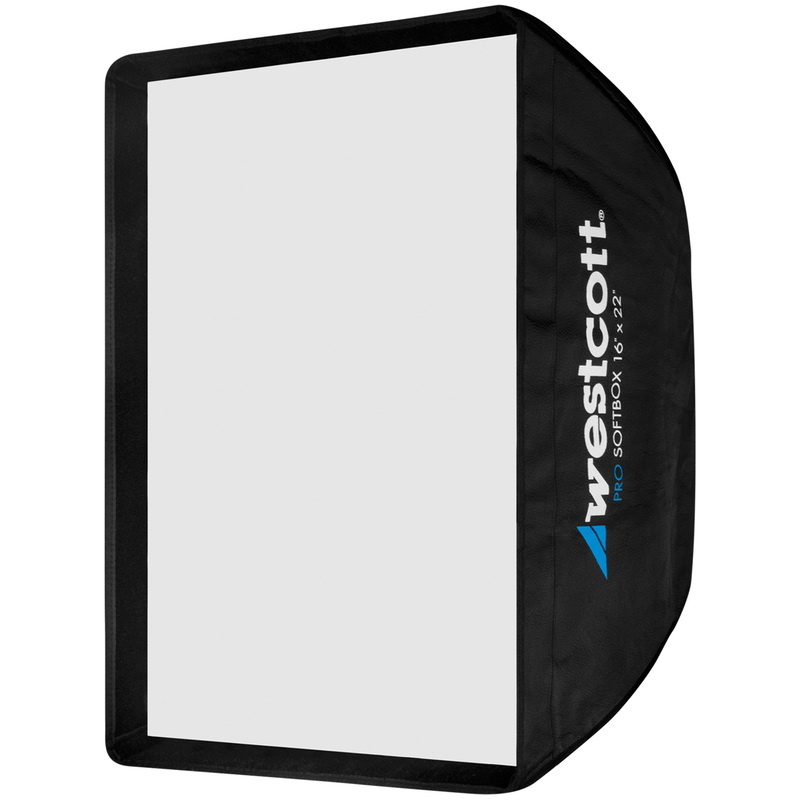 Westcott Softboxes are backed by 5, 7, and 10-year warranties making them some of the most durable in the industry. 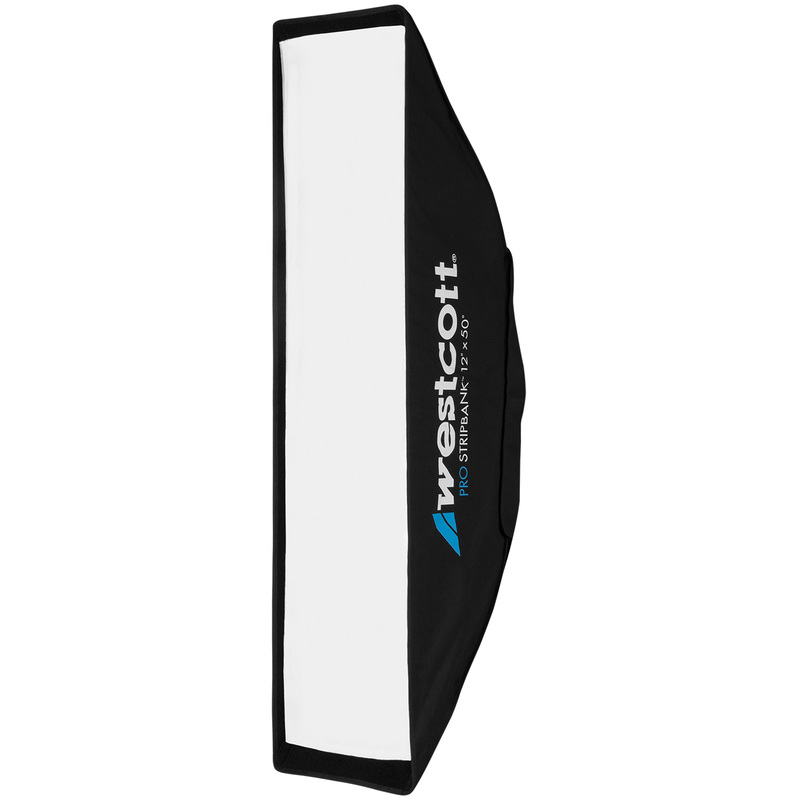 Small softboxes are essential as a key light, often positioned towards a model. 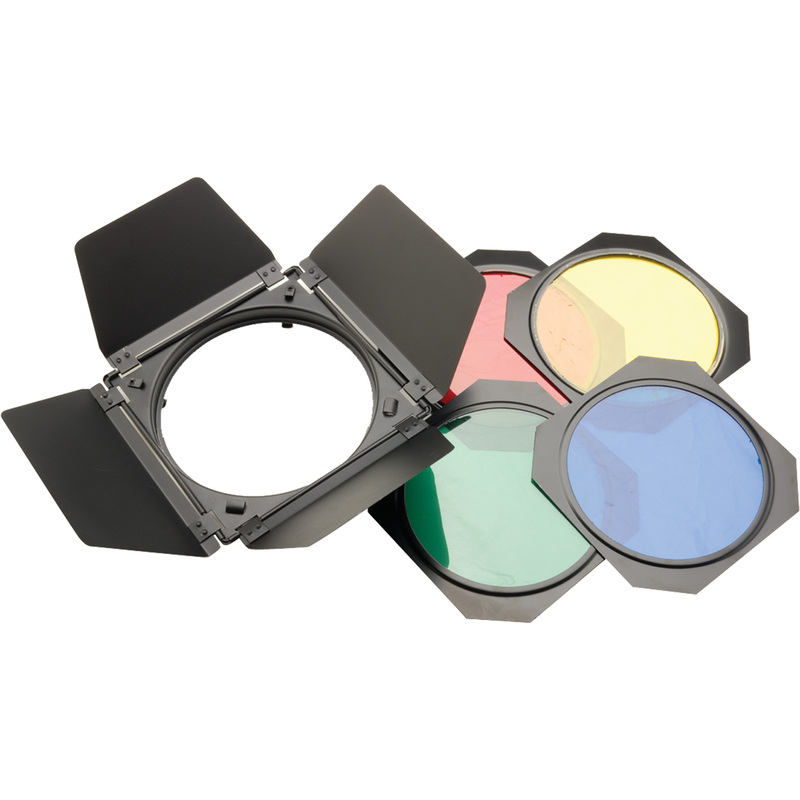 Stripbank modifiers are most commonly used as a hair light or an edge light, adding further depth and dimension to an image.